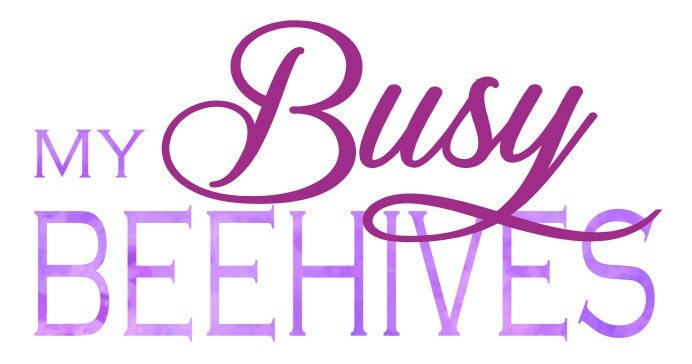 My Busy Beehives...: Sparkly New Year! 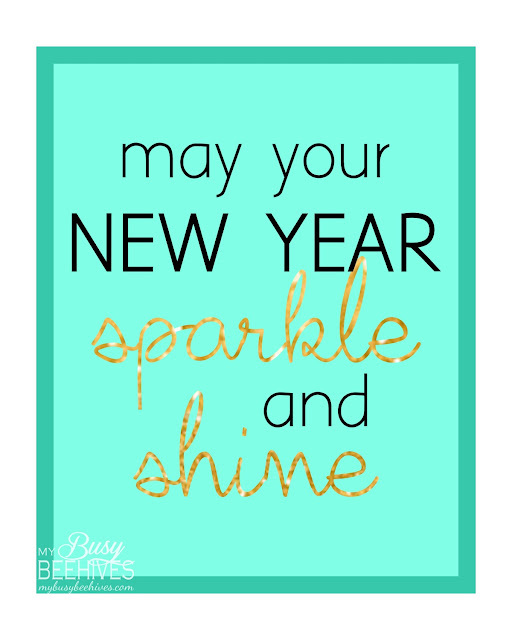 Happy (almost) New Year! Here's to hoping 2017 does indeed sparkle and shine! 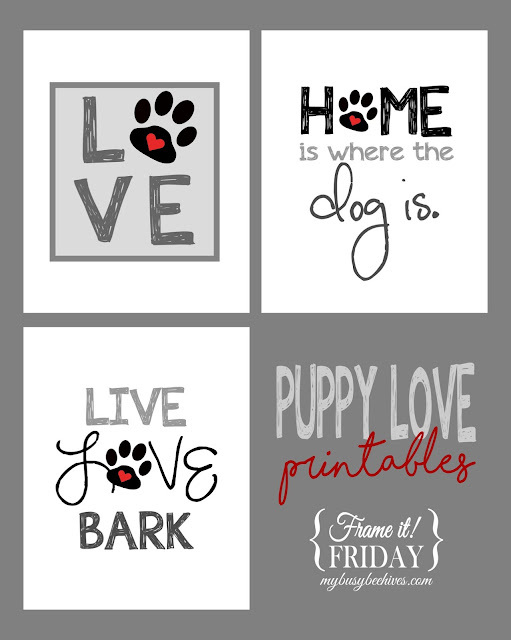 I hope you enjoy this new free printable. 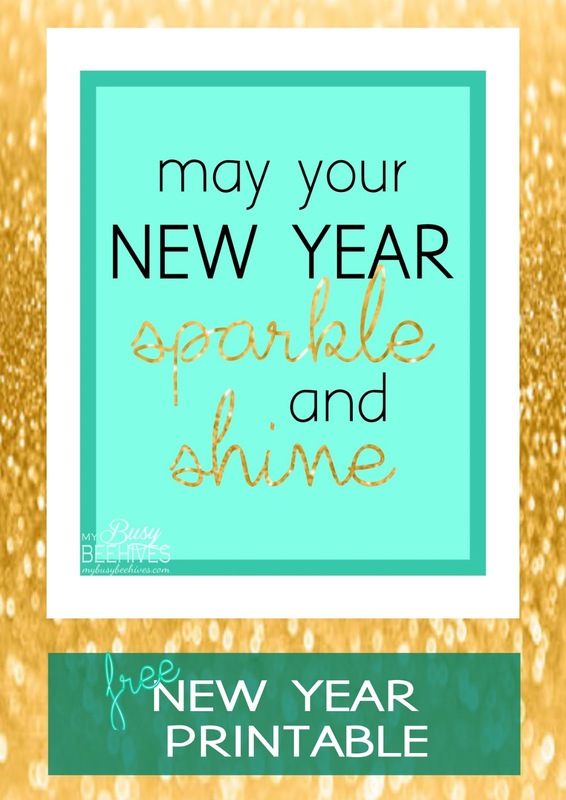 What a fun printable to see in the new year!